Did you know that leopard geckos are crepuscular? It has long been thought that leopard geckos are a nocturnal species. But leopard geckos have been observed to come out at fading light during dusk & dawn, the very definition of a crepuscular species. Where as nocturnal animals only come out at night, and they shy away from light completely. Nocturnal species also have distinct features such as very large eyes and ears so they can see & hear at night. So the next time someone tells you leopard geckos are nocturnal, you can correct them by saying leopard geckos are crepuscular, they are most active around dusk & dawn during twilight. 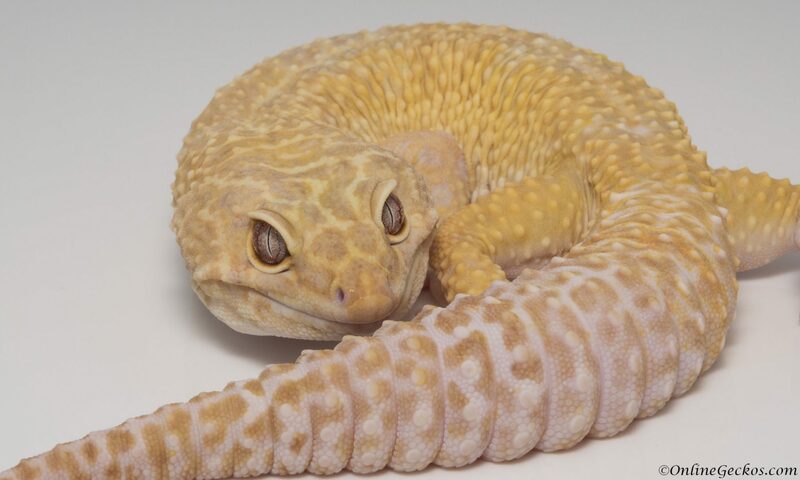 Leopard geckos are very much different from diurnal species such as iguanas, bearded dragons, and chameleons. Diurnal species are awake during the day and sleep at night. They bask under full spectrum sunlight, using UVB for Vitamin D3 synthesis. They absorb light and heat through their backs. 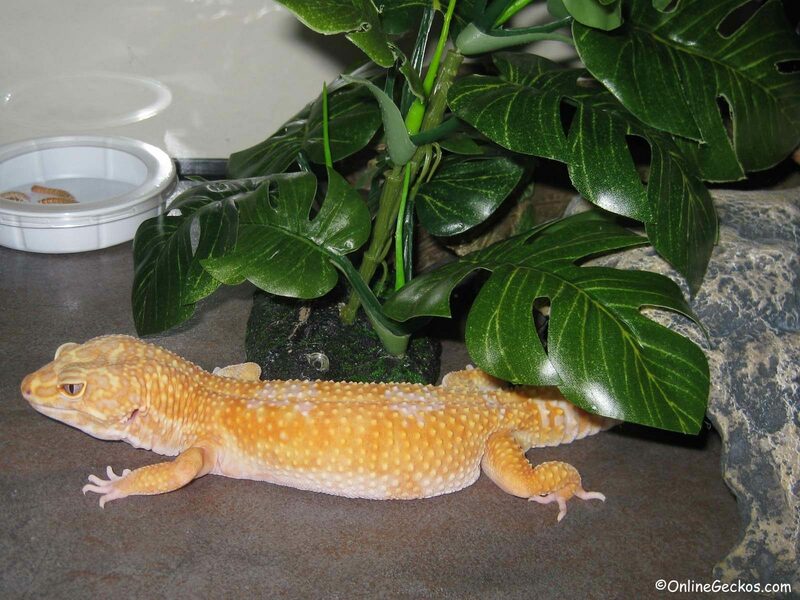 Since leopard geckos are crepuscular, do they need basking light? It’s time to do another update on our hatchling happenings. Here are some of the hatchlings we currently have growing in our collection. We are expecting some of these geckos to grow to an acceptable weight and health to be shipped to good homes soon. Expect to see some of these geckos to start showing up on our website OnlineGeckos.com within the next month. I initially made this post on a gecko forum, but figured it may be helpful to those that find my blog via google search in the future. 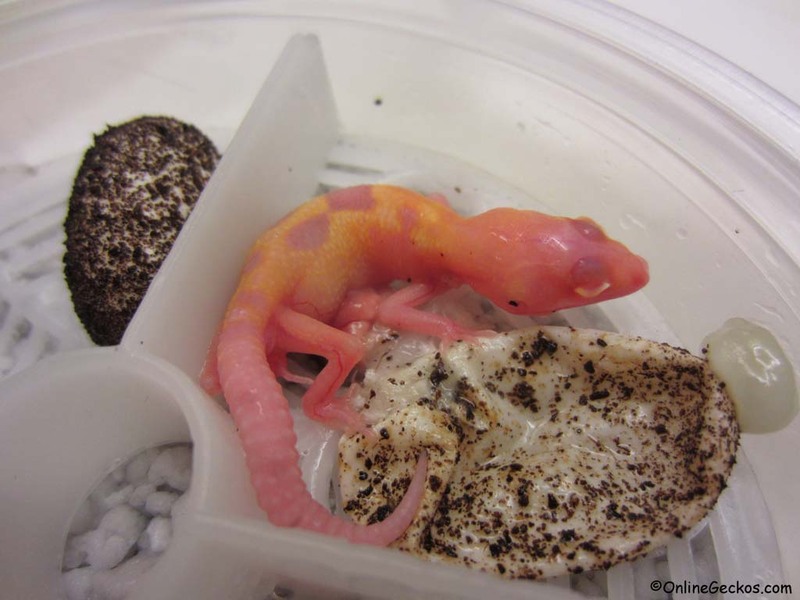 In this “So You Want To Breed” blog article, I’ll list the do’s and don’ts of breeding leopard geckos. This is a general guide for new breeders. Feel free to add comments to what I may have missed. 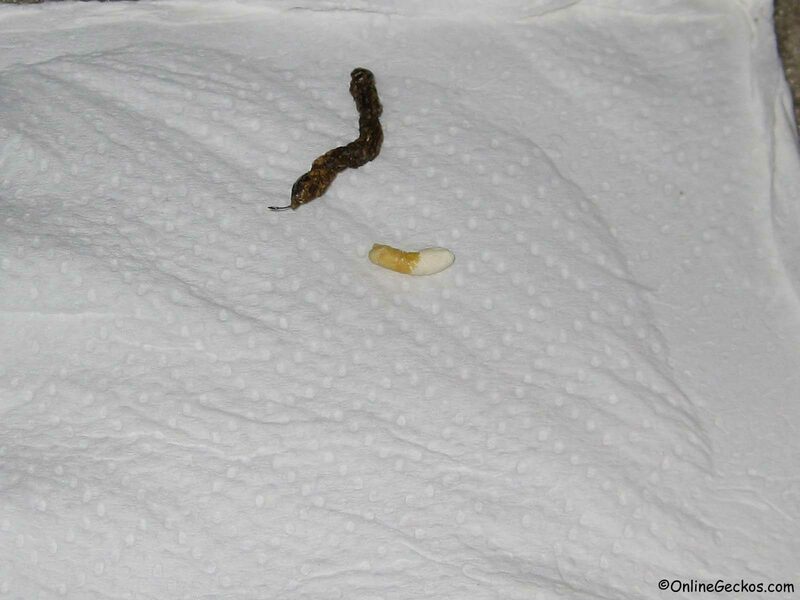 -Don’t mix the 3 albino strains (tremper, bell, rainwater), they are not compatible. -Don’t breed if you are not sure of the genetics behind the parents. -Don’t breed if you can’t afford to feed, house, and care for the hatchlings. From one single pairing you can expect 6-16 eggs. -Don’t breed if you can’t afford unexpected vet costs when/if you should need to take your geckos to see a vet. Things happen, sometimes they get sick, sometimes they need specialist help. Make sure you have money stashed away for emergencies.